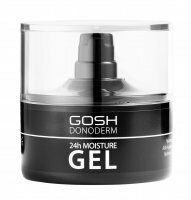 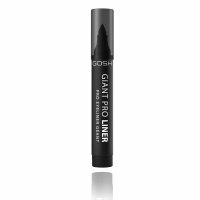 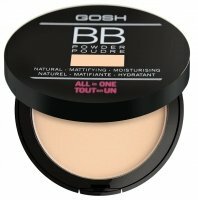 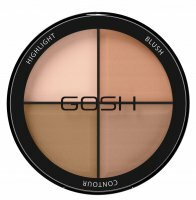 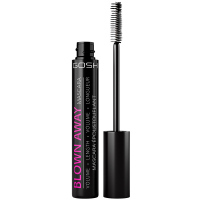 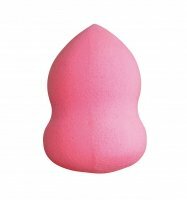 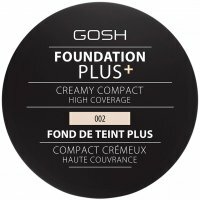 Gosh is a Danish manufacturer of top quality cosmetics for face make up (shadows, mascaras, lipsticks, foundations) and whole body care (creams, lotions, milks). 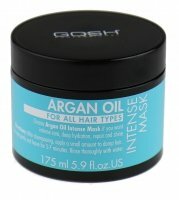 It also offers cosmetics for styling and hair care, perfumes and make-up accessories. 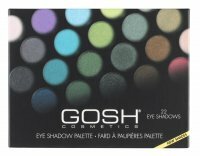 The brand was founded in 1945, but it was only in 1980 that it achieved spectacular success by entering the cosmetic markets outside the country. 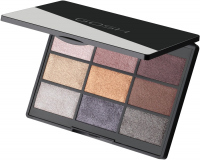 Everyday this brand (also in Poland) is gaining a base of regular, satisfied customers. 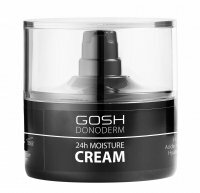 High quality and durability of the offered products strengthen the position of Gosh in the ranking of small brands. 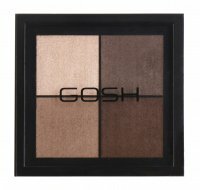 Unique packaging as well as functionality of products make this brand stand out among other companies on the market. 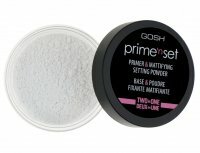 Gosh - Page 1 of 2, 123 products.